Personal, Friendly and Helpful service from people you get to know and trust. Soap Exchange products are made inCanada, contain no animal by-products, no petro chemical by-products and are not tested on animals. 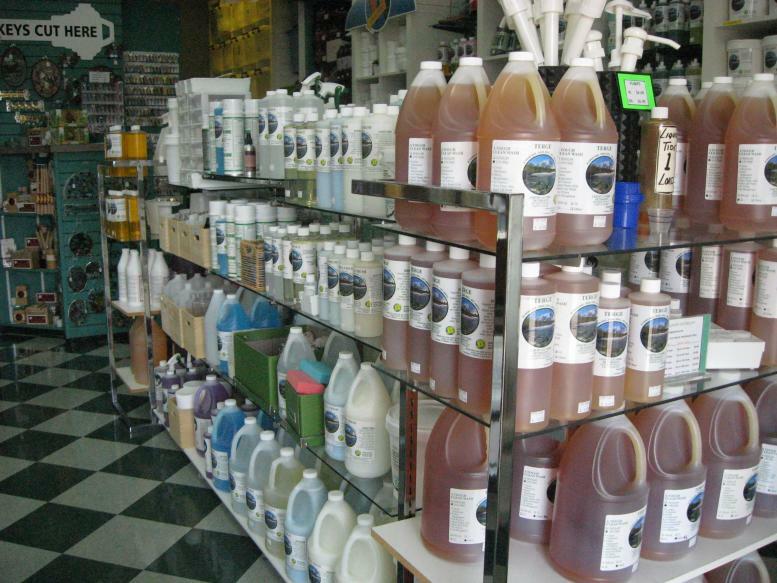 The Soap Exchange Nanaimo not only sells Biodegradable Cleaning Products but also takes back every bucket and bottle we sell, giving you a hefty discount for bringing your container back. These containers are washed, relabelled, refilled and reused. We encourage you to compare prices. We sell in bulk sizes and cases so you get the best value. Always take note of the number of uses of each container when you are comparing prices. Better information means better choices. We believe in supporting local non-profit clubs, teams, associations and societies. We donate 10% (in dollar value) of all purchases made by supporters to the registered groups. 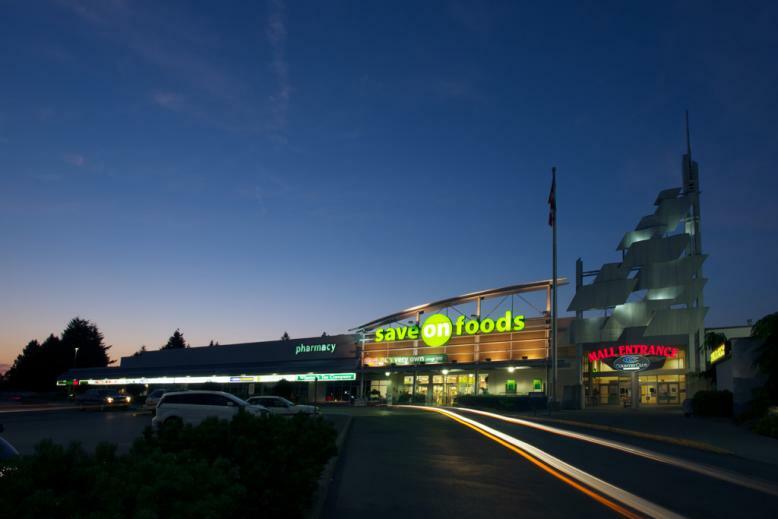 We are centrally located at Country Club Centre next to Save On Foods with lots of free parking right outside our front door. With reviews on hundreds of products, we can help you make the right product choices for you! We are committed to providing you with superior service and encourage you to contact Barry or Shirley with any questions or concerns. 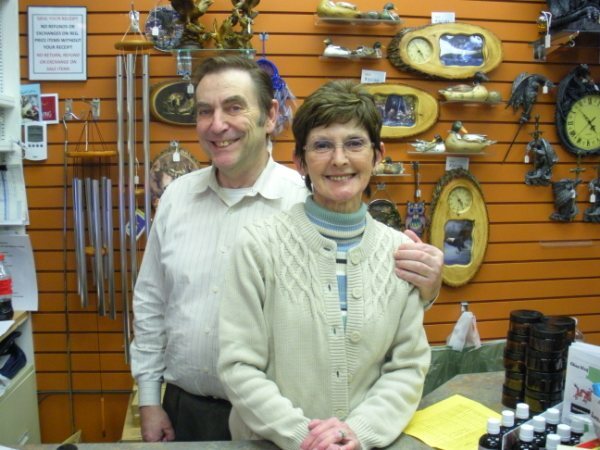 Come to The Soap Exchange at Country Club Centre, Nanaimo and get a guided tour through the store OR contact us with your queries and we could send you additional information. 10. Your information stays HERE! The Soap Exchange Nanaimo does not sell or rent your personal information and respects your preferences with respect to your personal information.